I’m contemplating suing Demon Hunter for being misleading. When I heard that the name “Extremist” had been cast for their new album, I thought the band was going to dial up the volume. I anticipated “in your face” songs with Ryan Clark’s vocal roars taken to the maximum. The band delivered an increasingly aggressive sound on their past two albums, The World Is a Thorn and True Defiance. I had expected Extremist to amp up the hard sound even more. But what Demon Hunter has included on their seventh studio album ranges widely. While the majority of songs are primarily melodic and thoughtful tracks that harken more to their ballads, the balance of tracks offer up only a taste of Demon Hunter’s harder elements. But, Demon Hunter didn’t totally ignore the fans who like it hard and heavy. I’m not your sacrifice. I’m not your shelter in the storm. I am determinately man. Just who do you think I am? I’m not your child. I’m not your paragon of just. I am by other means damned. Just who do you think I am? I am death. I am death. I am death. I am death. The follow-up song, “Artificial Light”, brings the listener back into the traditional metal of Demon Hunter. The song seeks to offer solace to metal fans who fail to find a resolution in lyrics written by other bands from the metal realm. “Cross To Bear” with it’s staccato sonics and lyrical delivery stands out. As do the harsh words that lyricist, Ryan Clark, vents on those who try to equate their worldly troubles to those that Christ bore on the cross. Sing to me your plight unjust, define it for the rest of us. No river of your tears, no sympathy will find you here. Not one of you bastards has a cross to bear. Not one of you bastards has a cross to bear. One of the stand-out softer numbers include “I Will Fail You”. Clark shares honest lyrics that describe how we, as imperfect humans do, fail to meet others expectations due to our inherent flaws. We all lack the perfection of Christ. Lost in the shadow of an endless grace. Relentless, my reign is unbound. In this abandon I will devastate. Dismember, till agony’s found. Though the sorrow and fear they may depart you today. I will fail you, of that I’m sure. I will remind you of the pain forevermore. And when my sins are just a memory, faith restored, I will fail you to the core. The boys from Seattle close off Extremist with “The Heart Of A Graveyard” and it’s odd ’70’s synth intro gives the tune a vibe reminiscent of the horror punk of The Deadlines. Just as The Deadlines sang about death and dying (and vampires, oddly enough), Demon Hunter shares the horror of a life that ceases without an end in sight. Where Christians look towards a future after our worldly death, others can not. Tell me. Tell me of your consolation. Tell me. I am lost in the gray. Tell me that your final home is not a… a shot in the dark. Tell me that your hopes and dreams don’t end in the heart… of a graveyard, of a graveyard. 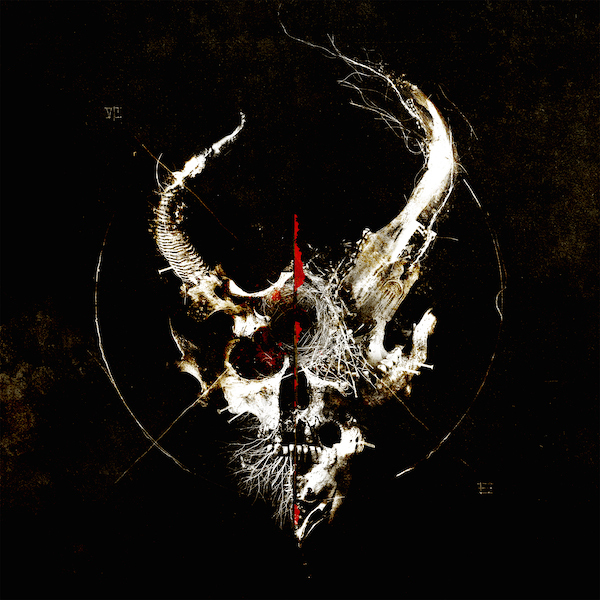 Extremist will have a place in my musical library as an interesting musical journey taken by Demon Hunter. 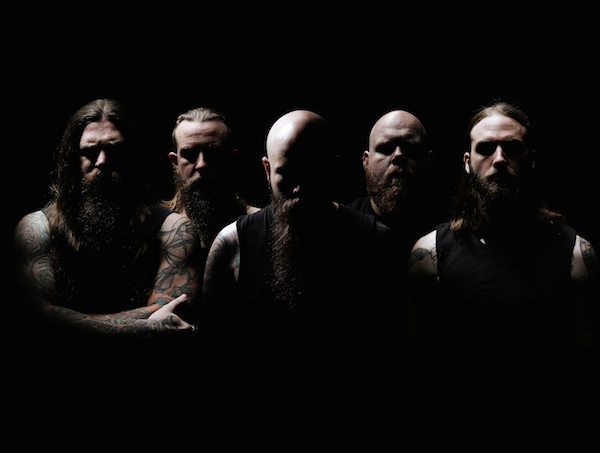 While Extremist is a solid album, it still falls short of many of Demon Hunter’s previous releases, lacking attention grabbing songs such as the ballad “Dead Flowers” or true metal tracks like “Storm The Gates Of Hell”. The positive aspect remains that Demon Hunter has stretched their sound by broadening their musical style to the widest degree. Unfortunately, the end results heard on Extremist have left my high expectations found wanting.